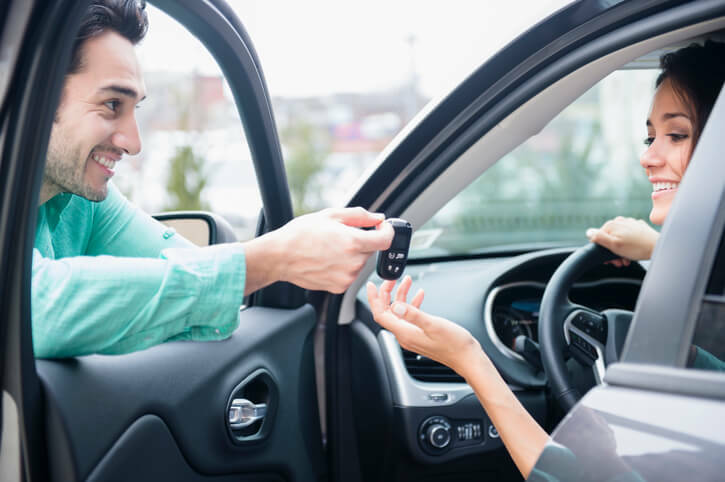 Allowing customers access to a courtesy vehicle while their permanent one is out of commission is a small way to make a difference that reverberates positively across a number of dealer and original manufacturer goals. The issue is, providing customers with a vehicle for which they may not have adequate insurance can create a number of headaches for dealers and manufacturers. PDP Group will gladly step in, transferring exposure from the dealer’s garage policy, sorting through insurance issues, and making sure the dealer and the OEM are both properly protected in the event of a loss. We are constantly reviewing the changes in the automotive industry, legislation environment, rental car industry, and technology world to make our product state of the art. Is a courtesy vehicle program right for you? To register, be sure you have your manufacturer's dealer number. Once completed your request will be reviewed by a customer service representative. After the review process has been completed you will receive an email with your login information. If you have any questions regarding this process please call (410) 584-0247.